The Ribby Hall Village Triathlon Club has been going from strength to strength this year. The popularity of the sport has grown considerably over recent years. 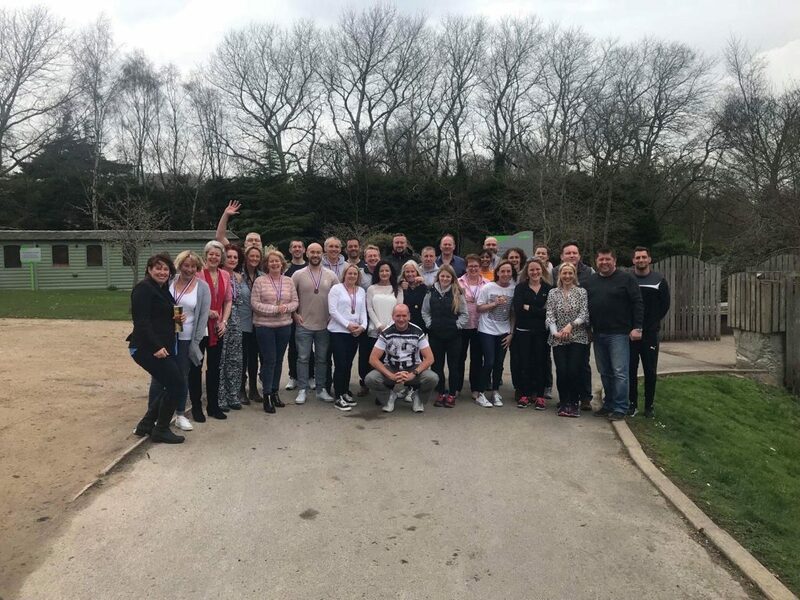 The club at Ribby Hall Village has gone from having one weekly slot on the class timetable to now having its own timetable with up to twenty sessions per month. The club is now an officially affiliated member of British Triathlon which means that any of our members who join will benefit from a discounted membership fee. You don’t need to be triathlete to attend the club. The sessions are aimed at improving each of the three disciplines as well as overall fitness. So you may only be interested in the swim sessions, or the bike sessions and that is absolutely fine. You’re in good hands too! The Tri-Club now has five coaches who have all attended certified coaching courses and have all earned British Triathlon coaching badges. This year saw two of our regular members qualify for Team GB in their respective age groups. Over the year club members have competed locally, nationally and even internationally in various events. These include open water swimming events, ranging from 500m to 5km, as well as swimming and running events (aquathlon), bike and run events (duathlon), numerous 5km, 10km, half marathons and marathons. All fantastic achievements! Usually 400m (16 lengths) , followed by 20km bike and then a 5km run. This is the distance of Ribby Hall Village’s own triathlon in which we had over 40 members take part in this year. The next distance is known as Olympic distance or Standard and consists of 1500m swim, which is usually outdoors in a river or lake, followed by a 40km bike ride then a 10km run. This year we had several relay teams take part in Windermere triathlon. Other events of this type include Chester Triathlon, Castle Howard Triathlon and Hever Castle, to name a few. An example of these races would be a 1900m swim in open water followed by a 90km bike ride and finished off with a 21km run. In 2018 members competed in Outlaw, Chester, Stafford, Ibiza, Weymouth and Castle Howard. This race consists of a 3800m swim, a 180km bike ride and a 42km run. In 2018 we had two of our ladies complete this real feat of endurance; one in New Zealand and one in Bolton. Which location do you think you would have preferred? It now almost sounds unbelievable that the bike route for Bolton had to be changed due to fires on the moors! 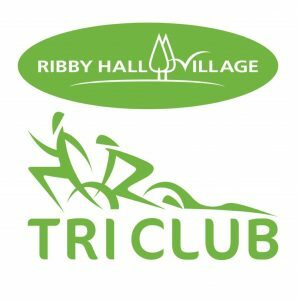 Next year will be the 10th year of the Ribby Hall Village Triathlon (March 24th). The event sold out in 39 hours and we have approximately 40 members taking part! Several club members have signed on to do a Half Iron Man in Stafford in June and some are signed up to do an event at Castle Howard in July (still places available!). Most events offer a discount when they are booked early; with the longer events it also gives you adequate time to prepare by scheduling your training, something Ribby Hall Village Tri-club can help you with. In preparation for Ribby Hall Village Triathlon, which will kick off the 2019 season, we’ll be publishing a thirteen week plan to get you race ready for March 24th. The plan will start week commencing 24th December 2018 – Yes, Happy Christmas from us! Why not give us a tri? Interested in joining? Check our noticeboard in The Health Club or visit our Facebook Group for all the details you need. We look forward to welcoming new members!